UrbanPromise’s internship program provides college-aged adults with year-round or summertime training in urban youth development and ministry. Interns work in our after-school and summer camps and live in community in the Camden neighborhood in which they work. 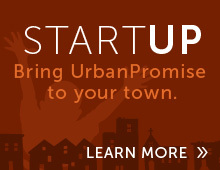 Want to Start An UrbanPromise in Your City? 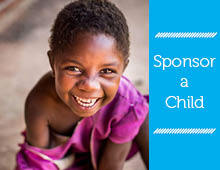 UrbanPromise International looks for visionary, entrepreneurial, Christian leaders who have a passion to create organizations that equip the world’s most vulnerable children and teens with the skills necessary for academic achievement, life management, spiritual growth, and Christian leadership. Many of our sites host WorkGroups-an experience that provides unique community service and team-building opportunities to groups of 10-40 individuals. We welcome teams of all kinds-from churches, youth groups, corporations, high schools, colleges, etc.-to spend a weekend or an entire week engaging in service projects and/or assisting with our after-school and summer camps.